Toast is cool again. 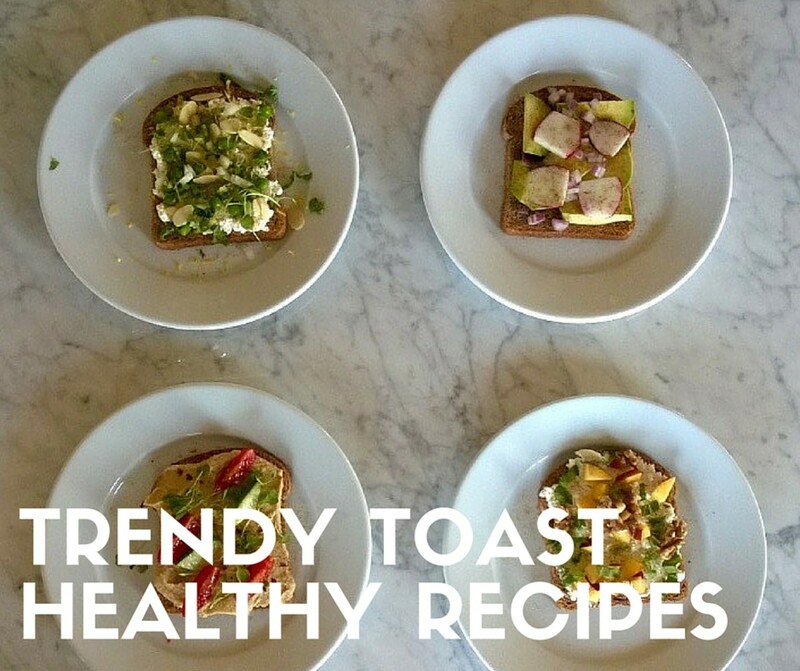 Not just boring bread and butter, we&apos;re talking healthy toast that&apos;s topped with super foods. Chef Amie Valpone from Thehealthyapple.com shows inspired ways to stack your toast for breakfast, lunch, snacks or desserts. Lots of kid-friendly ideas too! Momtrends&apos; YouTube channel is all about providing fashion and style inspiration to moms. From the trendiest fashions to the coolest gear to beauty trends, we want you to feel fabulous every day.